It may not have been a Golden day for the GB BMX riders, with Liam Phillips having a disappointing fall in his race, but the competition was fierce for those medal spots. Maris Strombergs and Mariana Pajon took first place in the Men’s and Women’s races respectively both pushing hard from the start to secure victory. It’s such a brutal sport, where one mistake in the opening drop can mean the difference between first and last place. 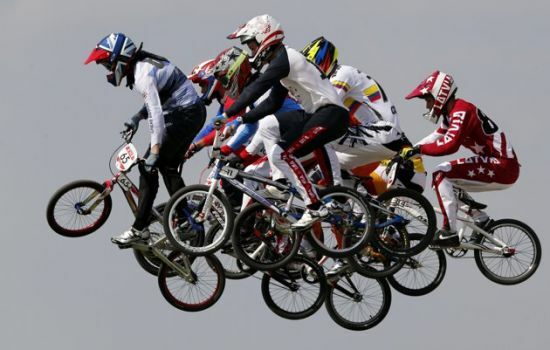 It’s great to see extreme sports finding their place in the Olympics, with Freestyle BMX coming to the games in Rio. Hopefully it won’t be long before we see Skateboarding being given this chance too, it still baffles me that one of the world’s most popular sports is yet to be recognised. Again I celebrate a last placed athlete but this is truly deserved. 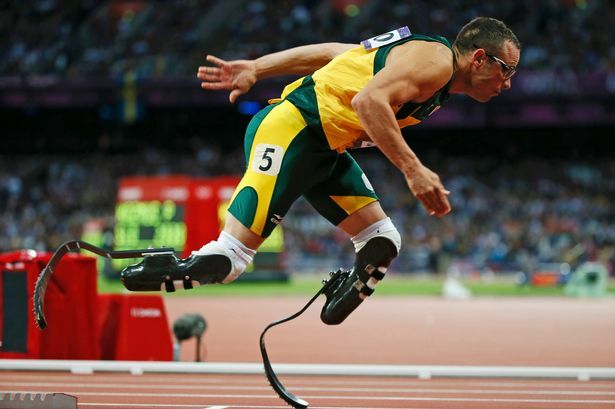 Oscar Pistorius became the first double amputee to compete in an Olympic final. Nicknamed the Blade-Runner his team South Africa nearly didn’t make it into the final of the 4x400m Relay after being knocked down in the heats. Luckily they got a chance to compete in the final making history as they did. It’s hard to imagine how much this moment means for both Oscar Pistorius and the people who have gone through the same thing watching from home. It was a big step for sport, and is sure to inspire a whole new generation of Olympians.